Believing in the potential trade relations between the Philippines and the Muslim market in the global community, the Duterte administration approved a new law called the Philippine Halal Export Development and Promotion Act to develop and apply halal agricultural and manufacturing standards and practices in the Philippines. Grooming the Philippines to be Asia’s next Halal export hub, Trade Secretary Ramon Lopez said that there is a growing demand of the Halal industry because of the growing Muslim and non-Muslim markets both in the Asian and global community. While there are 2 billion Muslim population as of 2014 with a growth rate of 1.8% a year, the trade executive said that the industry is expected to hit $3.5 trillion by 2021 from $2 trillion in 2015. With this development, Philippines is poised to take a bigger role in the global halal industry. To sustain this, the Philippines is now a member of the International Halal Accreditation Forum, a 27-member independent body and network of accreditation entities mandated to enforce halal standards in their countries and territories. 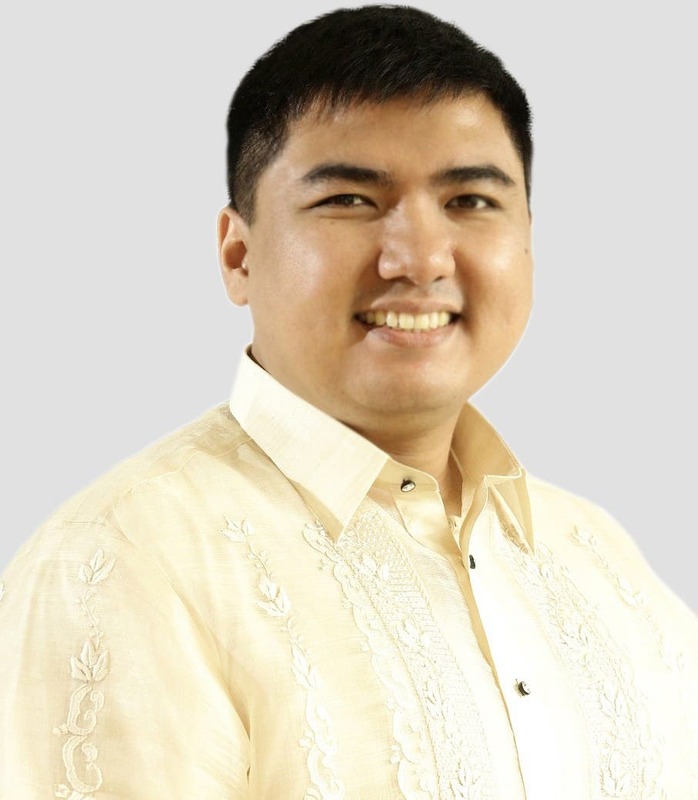 In the domestic community, Lopez also called on the municipal governments and Halal exporters to expand the coverage and category of halal system and strengthen more local laws for the industry’s development. He also encouraged the academe to get into the picture to facilitate research and development so Halal-related subjects can eventually be integrated in the academe so the private sector will eventually increase its interest in the industry. To support the halal industry, another player involved in the globalization of the Halal industry is rising in the Southern Philippines. Located in Mindanao region, the Zamboanga Ecozone and Freeport Authority, will soon be the center of Halal global investors. 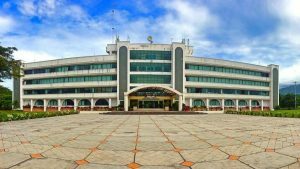 The Philippine government through the Zamboanga Special Economic Zone and Freeport Authority has allocated a 100-hectare complex to attract Halal processing and manufacturing foreign investors to invest in the Asian Halal Center in Zamboanga City, one of the Philippine’s oldest cities. Zamboanga City is the second most populated City in Mindanao (second to Davao) with over 800,000 residents. Out of this, 35% of the population are Muslims and the city is known for the peaceful co-existence of different faiths and religions. While the Philippines was named as one of the world’s most attractive investment destinations by independent bodies, the Zamboanga City Special Economic Zone and Freeport Authority, took advantage of the Philippine’s growing economy by developing new incentives for investors who will set up a Halal manufacturing and processing facilities in the zone. 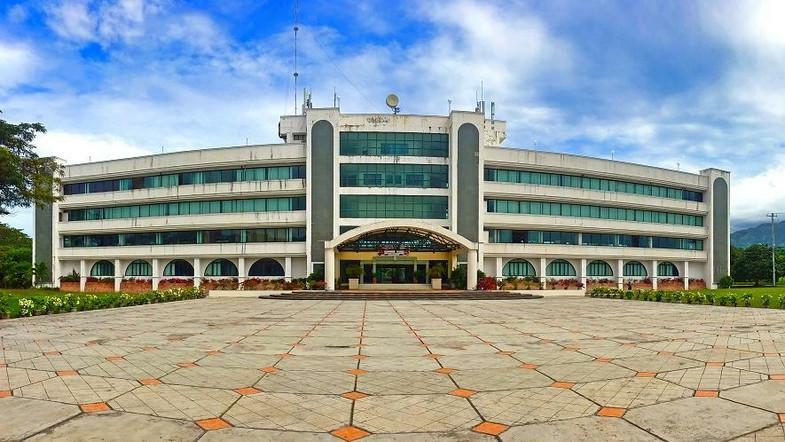 Furthermore, another incentive offered to investors is if the capital investment is maintained at not less than $150,000, a permanent residency status within the Zamboecozone will also be granted to Halal investors along with their spouses, dependents and unmarried children below 21 years of age. Zamboanga City Special Economic Zone and Freeport Authority Chairman and Administrator Christopher Arnuco said that the Asian Halal Centre in Zamboanga is training its sight to capture the $1.38 trillion halal market in Southeast Asia as the 100-hectare food processing complex has the capacity of housing prospective manufacturers of Food and Food Grade products that targets to garner 30% of the market share of 15.9 billion in potential business. The Zamboanga City Special Economic Zone Authority and Freeport otherwise known as ZAMBOECOZONE was established to be a vital economic hub to promote job generation and adequate investments. The agency supports the over all efforts to attract investments to Mindanao by providing a favourable location and environment; ready access to markets, manpower and other resources and value-adding services, thereby contributing to regional and national development. With this development, the revival of the Halal industry in the Philippines is expected to provide new employment opportunities and improve trade relations with countries importing halal products.